We help healthcare companies to explain how drugs, new technologies, medical devices or therapies work in an innovative and visual way. We also make their advances more user-friendly to institutions, clients and patients. 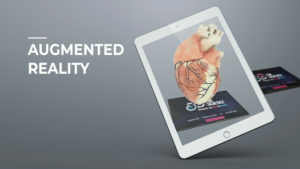 3DforScience is committed to providing medical education and scientific communication content to enhance teaching and learning projects in the life sciences sector. 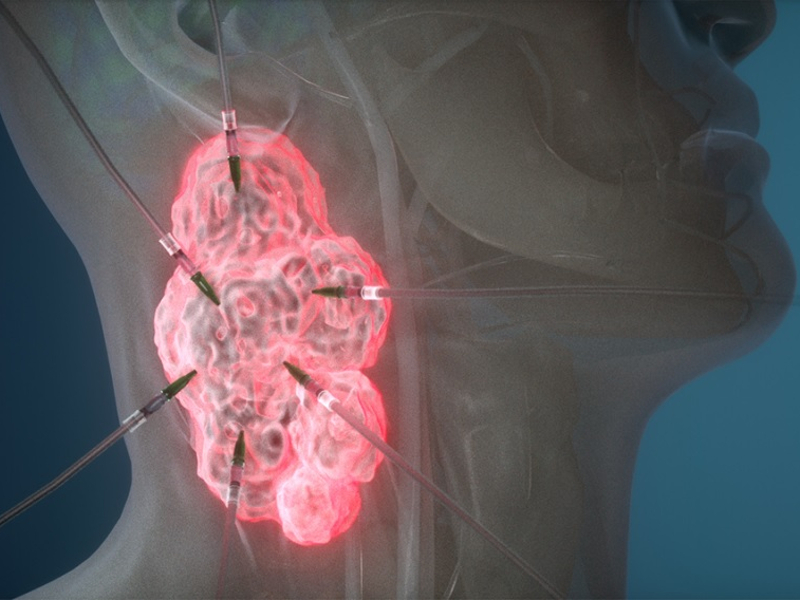 Our expertise covers biology, oncology, biotechnology, immunology and anatomy. We also specialise in medical devices, genetics, neuroscience, molecular biology and cardiology. 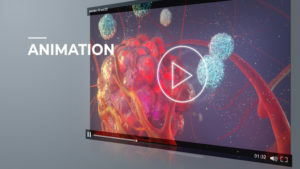 3DforScience recommends scientific animations or mechanism of action (MOA) videos to visualise and explain the MOA of pharmaceutical technologies. 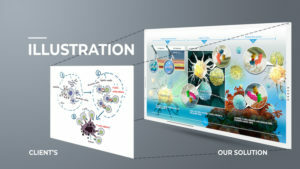 We help companies to visualise complex scientific therapies such as monoclonal antibodies or molecular biology concepts. Scientific visualisations with high-quality illustrations provide an easier way to visualise, inform, explain and share information with scientific teams, medical professionals, clients and patients. 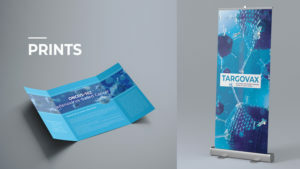 3DforScience allows you to redesign your PowerPoint presentations of your technology and factsheets so you get a clearer design of your marketing materials. 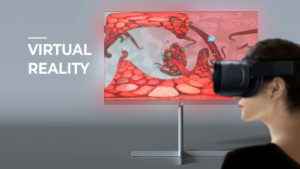 3DforScience combines immersive graphics and replicated environments to explain the MOA of drugs, therapies and research technologies through VR. 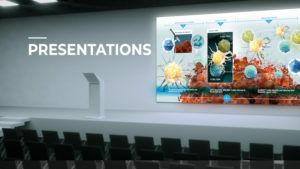 Our cutting-edge technology optimises medical visualisations and displays your presentation in a 360° video so all the information is shown a single slide. 3DforScience’s augmented reality service is a new and innovative tool for sales teams, patient education and customer engagement. 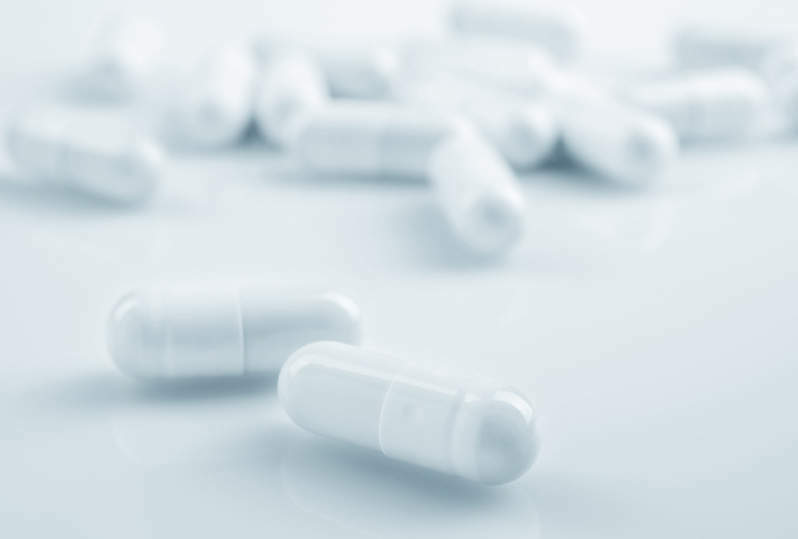 It allows companies to develop and customise a mobile app to effectively showcase pharmaceutical technologies. 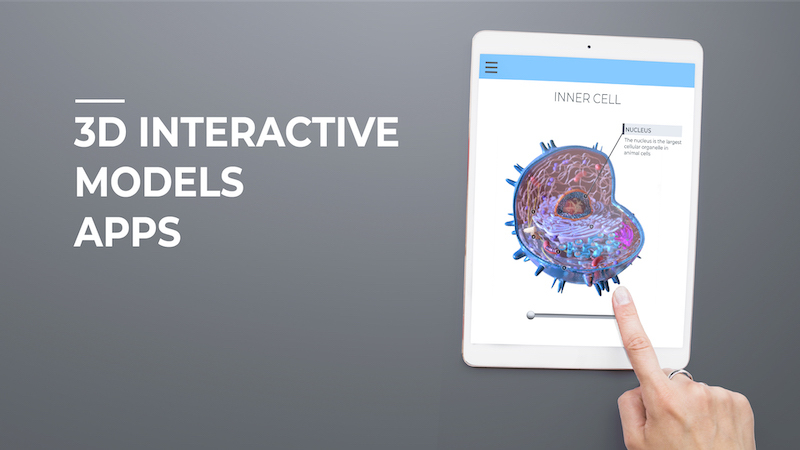 3DforScience produces interactive content for your drug candidate and impact your audience or patients. We provide extra information about the mechanism of action and features of your anti-body, therapy or technology by showing several perspectives, animation, text or additional graphics. 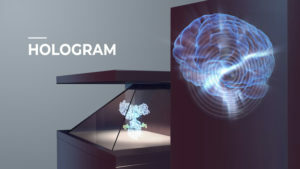 3DforScience produces stunning hyper-realistic representations of a custom-made hologram model to effectively engage visitors and display medical devices or technologies. 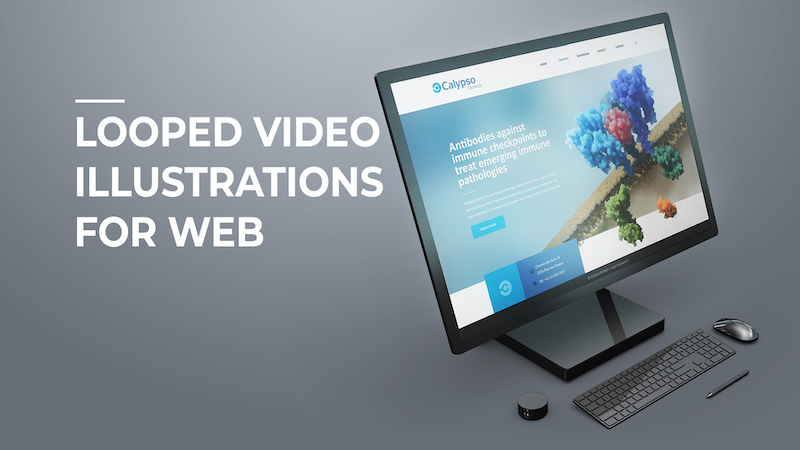 We help you display your products with a 360° view, explain specific modes of action by adding clickable interactions, see how new visitors will stop by your booth, and create an innovative presentation for investors, clients or patients. 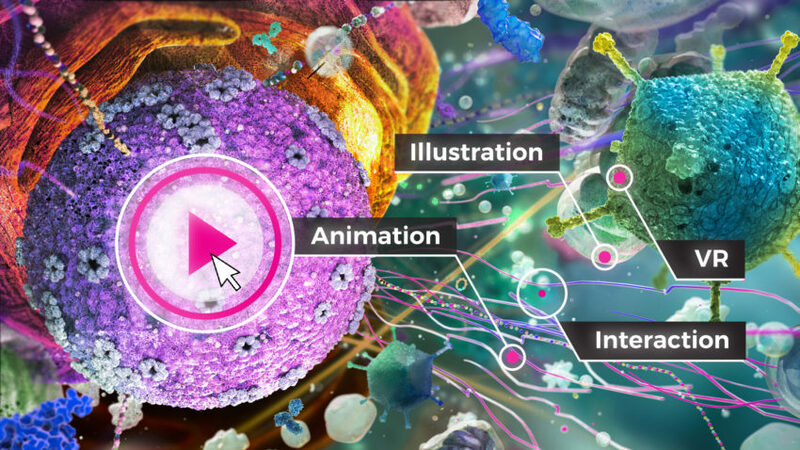 3DforScience allows you to produce a stunning scientific animation loop or reuse all the developed graphics from a previous project. 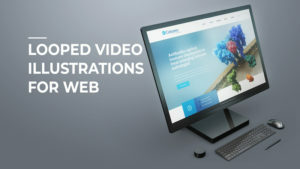 Looped videos can also feature creative styles that can be fully integrated and embedded in your own website for enhanced impact and style. 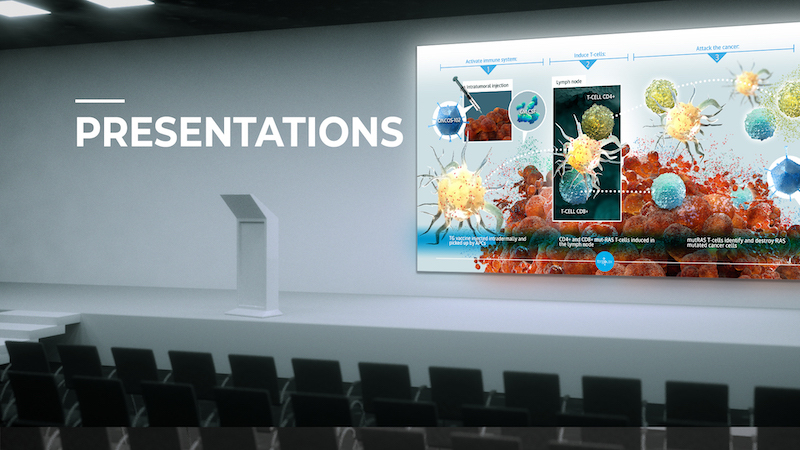 3DforScience provides booth designing for your events with large-scale displays and interactive screens, holograms and much more. 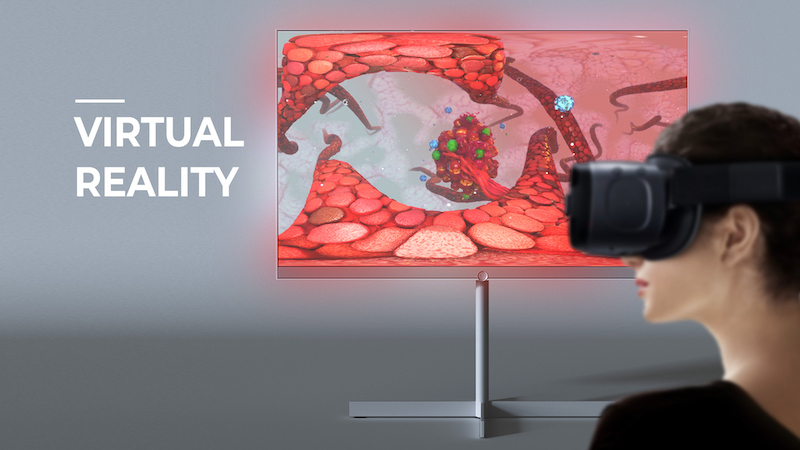 3DforScience offers live-action production, laboratory footage videos or interviews for your doctors, patients or scientific teams. We have the best recording equipment to provide you with high-quality lab and corporate commercial videos. 3DforScience is formed by 3D medical animators, marketing professionals, interactive programmers, web designers, medical copywriters and scientific illustrators. We also have a scientific and medical advisory board with in-house molecular biologists, pharmacists, oncology and immunology experts.